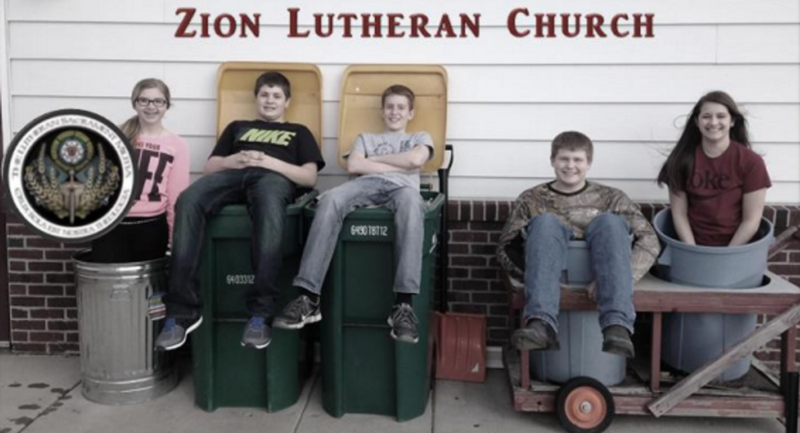 Thank you for visiting Zion Lutheran Church on the South East Circuit Page. 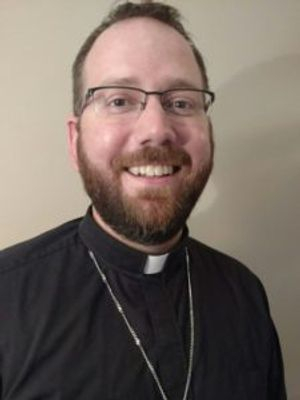 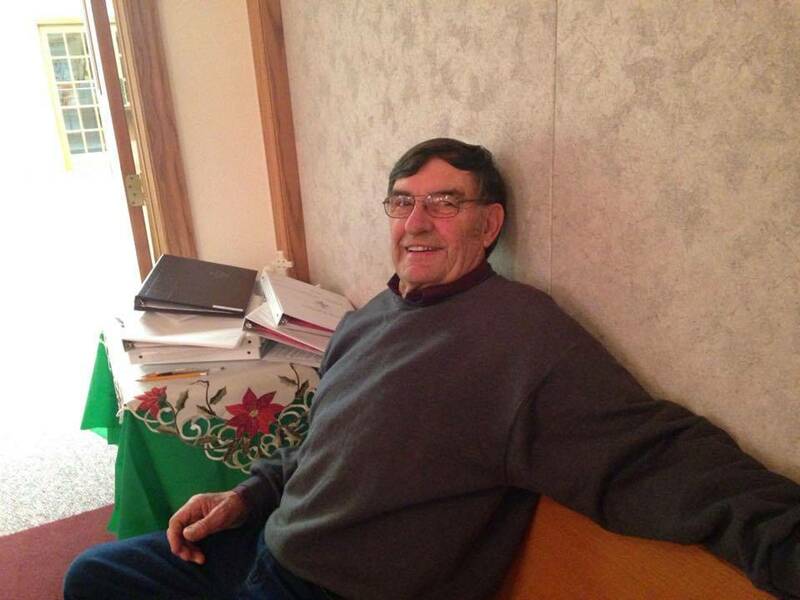 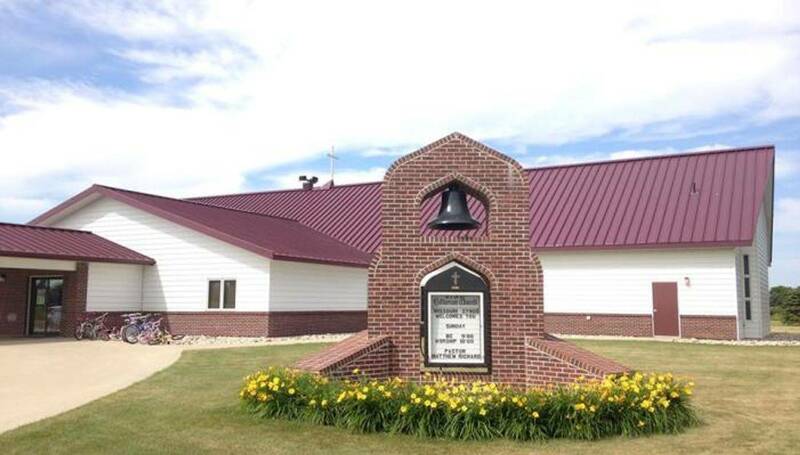 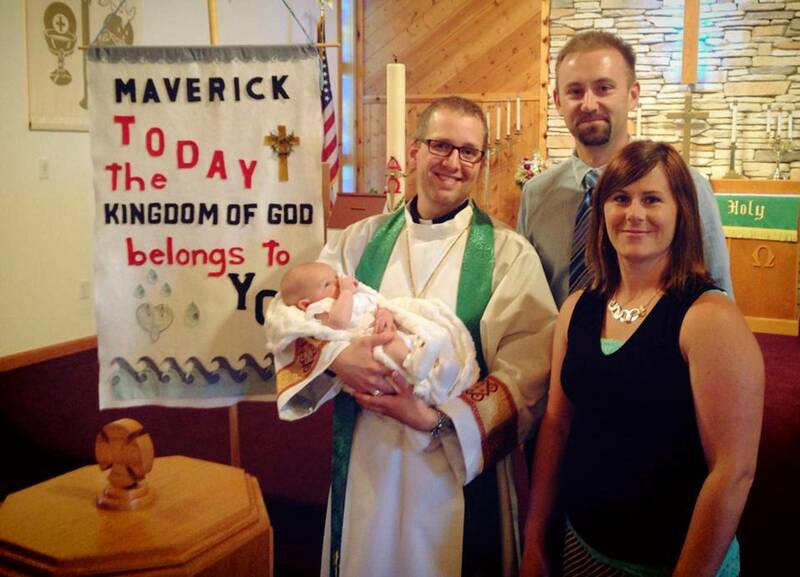 Zion Lutheran Church is grateful to be a part of the South East Circuit and we invite you to learn more about the ministry of Word and Sacrament located in Gwinner, ND. 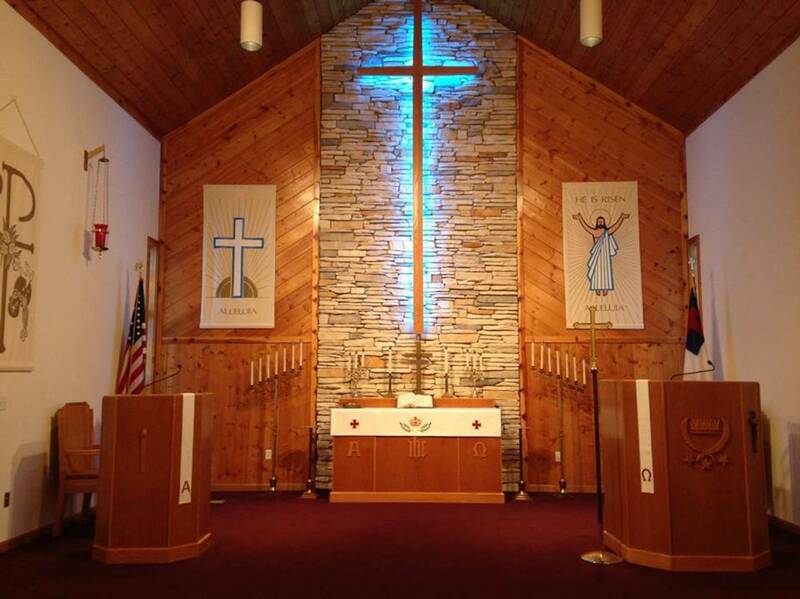 Please refer to the links on the left side of this page to be directed towards more resources, as well as contact information for the church.